Look after yourself and discover the life God wants for you by taking control of the Cholesterol and the numbers that are the most important numbers for your health. 85 percent of people over the age of 50 have significant artery blockage without any symptoms. Two-thirds of the time, the initial symptom is a full-blown heart attack. Doctors routinely tell patients to watch their diet, get regular exercise, and lose weight. They also increasingly prescribe "cholesterol lowering" drugs that patients will take every day for the rest of their lives. The pill makes us feel like we're doing something, so we slack off in our goals for a healthier lifestyle. To make matters worse, the pill solves only a portion of the problem, giving us a false sense of security. Your aging process depends on the health of your arteries. Dr. Furman's advice will not only give you extra years but, even more important, it will improve the quality of those years, beginning today. 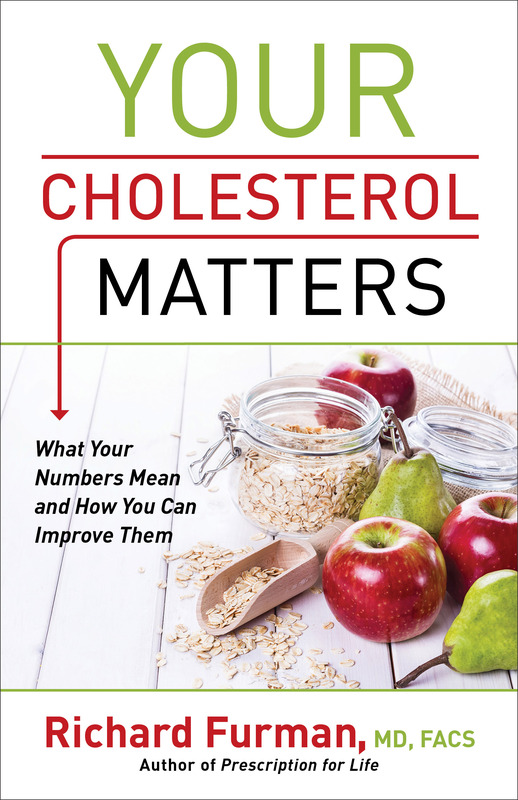 Your Cholesterol Matters by Richard Furman was published by Revell in January 2017. 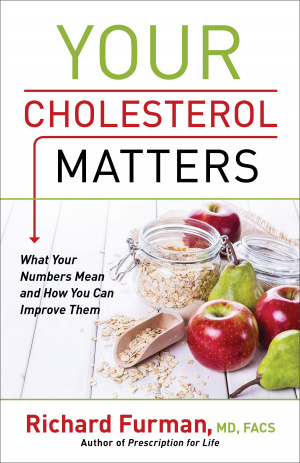 The ISBN for Your Cholesterol Matters is 9780800728052. Be the first to review Your Cholesterol Matters! Got a question? No problem! Just click here to ask us about Your Cholesterol Matters.